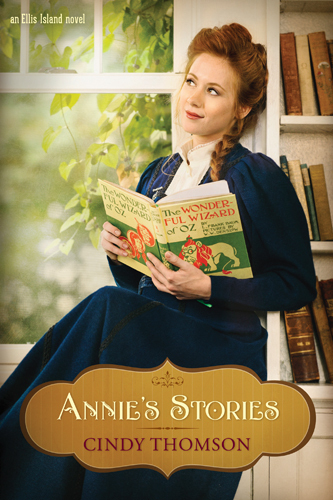 Sign up for my monthly newsletter and I’ll send you an unpublished cut from my novel, Annie’s Stories. If you arrived here from Facebook you do not need to sign up again. Your bonus will arrive soon. Click on the books below for more info.